We had a record breaking Splash Dash Relay on 31st March! Thank you to everyone who helped to make this year's Splash Dash Relay the best one yet! 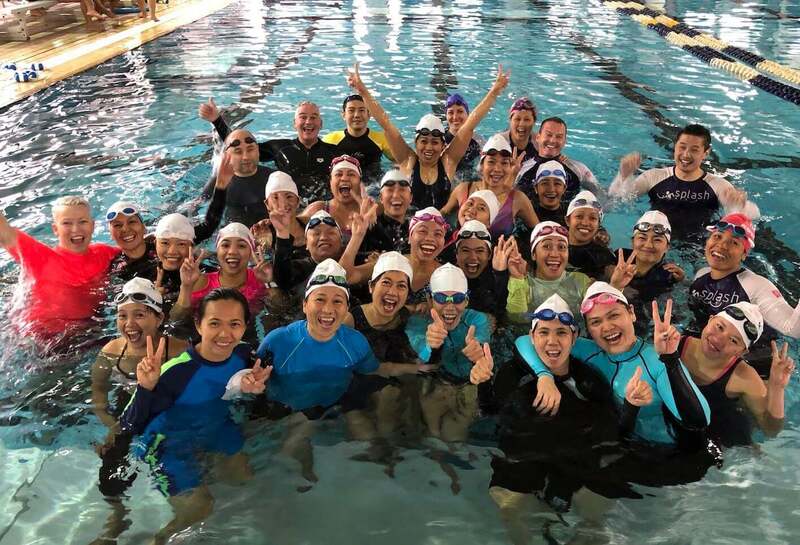 Whether you swam on a team, made a donation, volunteered for the event or helped spread the word, everyone played a part in making Asia's most inclusive swimming event a great success. 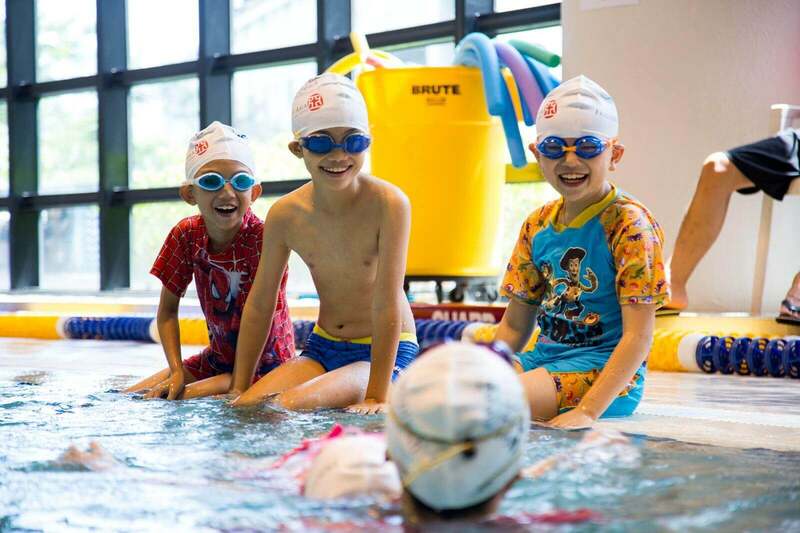 At Splash, we believe everyone should have the chance to learn to swim. It’s the only sport that can save your life after all. 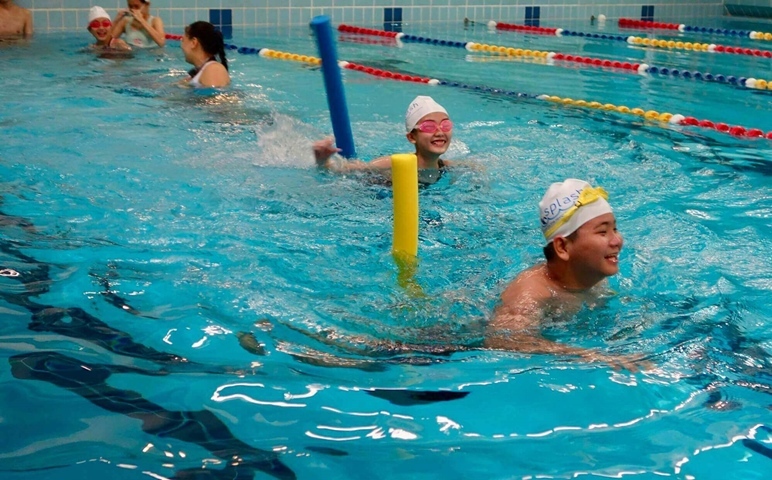 With this in mind, we run free adult swimming programmes for migrant domestic workers and refugees, as well as programmes for kids from low income communities. By 2020, Splash will have given 5,000 people the opportunity to learn to swim and be water safe. But Splash is about so much more than just swimming. 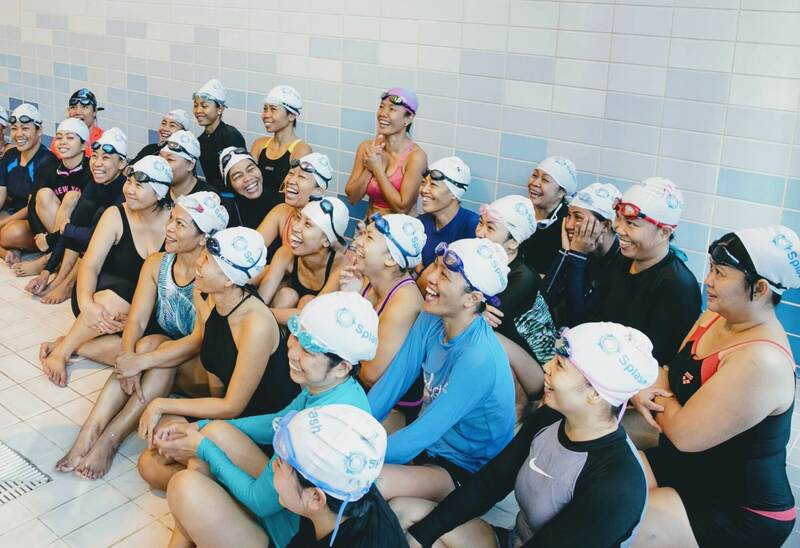 At Splash, we strive to create a community where people can build their confidence, improve their health and well-being and flourish, both in and out of the water. Patient? Fun? Caring? That’s really all the qualities you need to become a volunteer Splash coach. 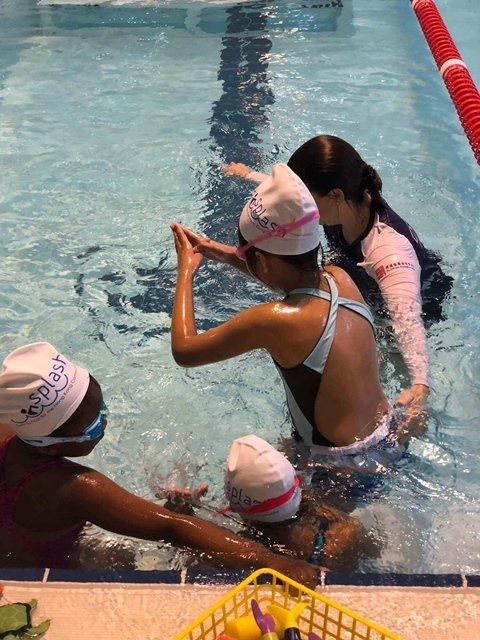 That combined with a large smattering of enthusiasm, a decent competency in the water and a belief in the power of swimming to transform lives. You don’t necessarily have to have coached before, as we will provide customised training. And did we mention the rewards are humongous? On November 3rd Edie Hu conquered the 45km solo swim around Hong Kong Island and set the women's course record in 12:37:43. Check out the I Love Hong Kong video where Edie shares why she loves swimming in Hong Kong! Edie raised over HK$ 650,000 which will go directly to programme costs and reaching our goal of teaching 5,000 people by 2020.